Do you always say ‘YES’ to life? 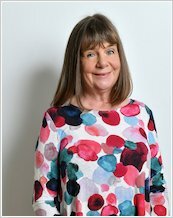 Do you love having fun? So does Zog – the clumsy little dragon! 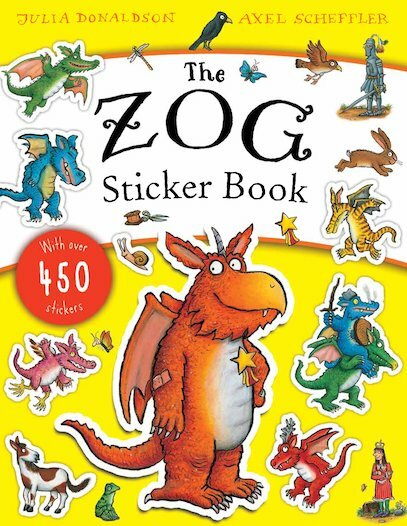 Now Zog is back with a new sticker book for all you little high-flyers. If you’re a Zog fan, you’ve simply got to try it! It’s full of stickers, doodles, colouring and puzzles: all the things you like best. Hours of giggles and games with the happiest dragon around.